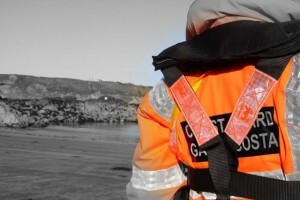 At 16:10 this afternoon, Skerries Coast Guard were tasked by the Irish Coast Guard’s rescue co-ordination centre (MRCC) to investigate a report of two swimmers in difficulty near Shenick Island, Skerries. 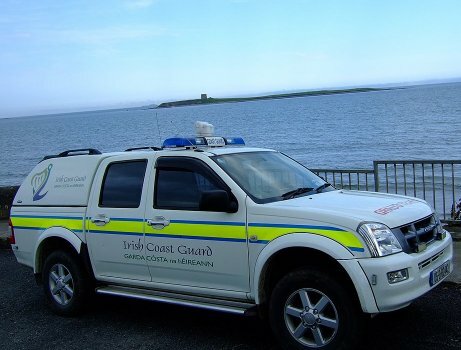 A Skerries Coast Guard volunteer was on scene within minutes and observed two persons attempting to swim across the passage between Shenick Island and The South Strand. They appeared to be battling against strong tides and were drifting off course. MRCC immediately requested the launch of the Skerries lifeboat. The lifeboat arrived on scene and took the two persons aboard. No further assistance was required and the Skerries team were stood down by MRCC. This entry was posted in Callouts and tagged Callouts, search, Shenick Island by admin. Bookmark the permalink.